The Peloponnese is a truly amazing winter and summer destination in Greece voted by Lonely Planet as the number 1 best European destination to visit in 2016. You will connect to the history, wandering through natural landscapes and relaxing under the Greek sun. This southern peninsula close to Athens is dominated by forested mountains, beaches with azure waters, valleys and rivers. The region's vineyards such as Nemea are contributing to Greece's wine renaissance and the Peloponnese is full of legends. There are numerous archaeological sites, historical towns, monuments, churches and castle-cities. Ancient sights like Olympia, Mycenae, Epidaurus, Nafplio and Corinth are captivating and give a pleasant feeling to be travelling back in time. The Peloponnese truly does have everything and this is why every year people from all over the world visit and explore this beautiful part of Greece. 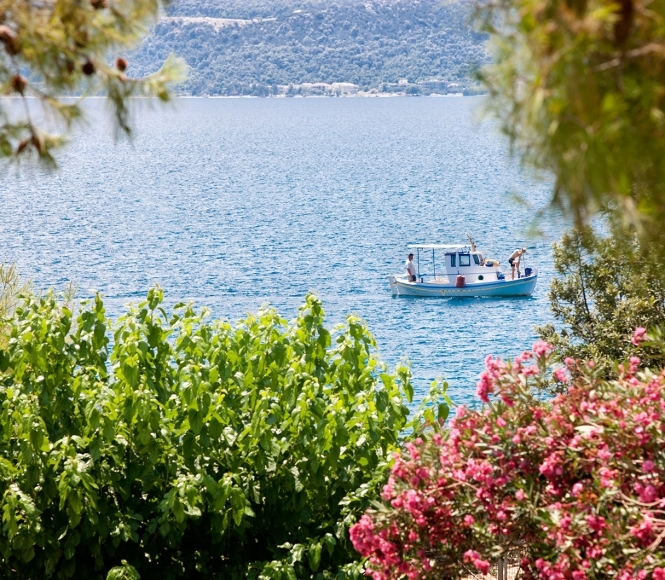 Kalamaki Beach resort provides the perfect location if you wish to explore the sights and natural environments that the Peloponnese offers, all a short drive away.